Namobuddha is the Buddhist retreat and a pilgrimage site. It is about 40 km. from Kathmandu. This is situated in Kavre district. It takes one and half an hour by car from Kathmandu. If anyone likes to go on foot from Dhulikhel , it takes 2 and half an hours. Namo Budhha means “Hail to Budhha” or “I take refuge in the Budhha”. 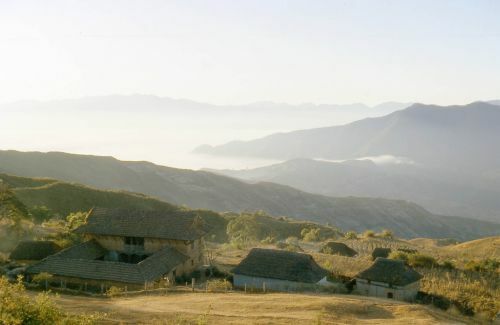 This place is situated at an elevation of 1750 m from the sea level. This is an important destination for the Tibetan pilgrims too. The people there around are of Tamang community. The pilgrimage season here is February and March. The stupa rests on a red earth ledge. It’s like the hick version of Swoyambhu. There is a dinky Tamang Gompa. One can still see/ find an old historical stone slab depicting the whole story of Namobudhha. This is one of the perfect places for the meditation. 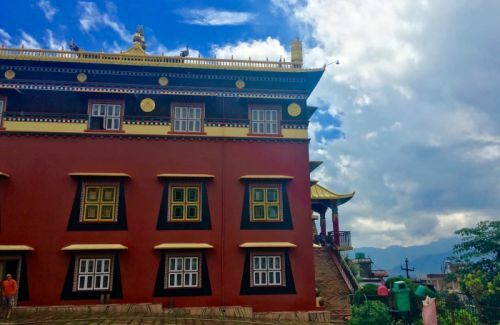 Thrangu Tashi Yangtse Monastery is located at the sacred pilgrimage site of Namobuddha. It has a monastic college, a school for young monks and a Tibetan medical clinic. It is the home to more than 200 monks. 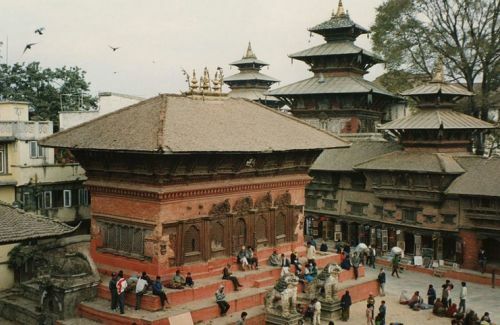 Panauti is situated 32 km south east of Kathmandu. 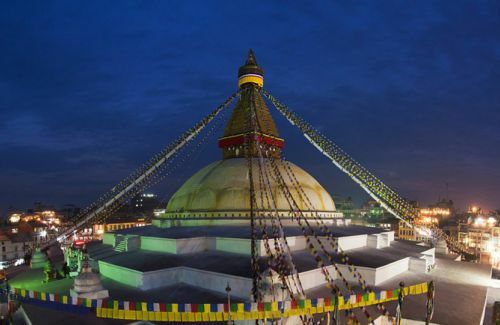 It takes one and half an hour to be there from Kathmandu. 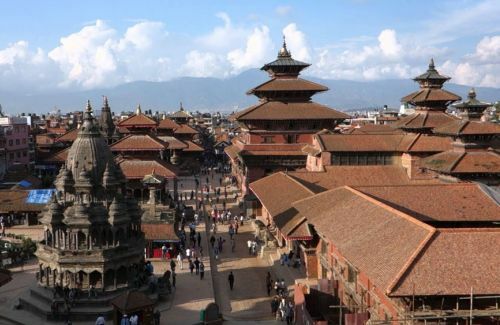 It is the historical city of Nepal. It was a small state given by King Bhupatindra Malla as dowry to his sister. 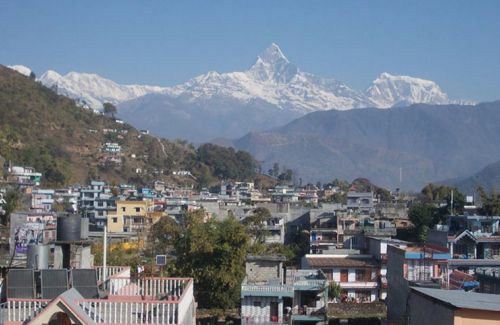 This is known as the Newari town. The old sites is situated at the junction of the sacred confluence of the Roshi and the Punyamati rivers. 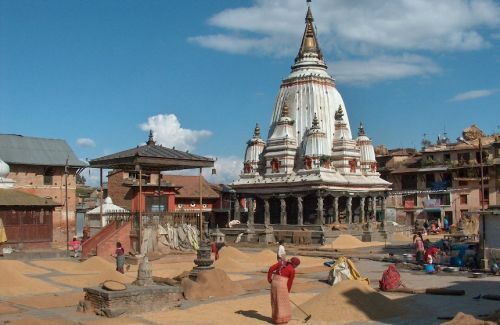 The site is known as Prayagtirtha of Nepal. 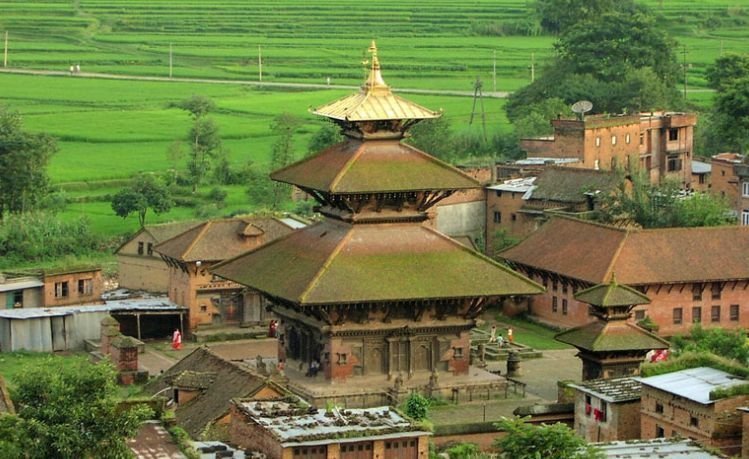 Panauti is quaint and interesting destination of Nepal. Panauti was founded by Ananda Malla.There are many places to visit around Panauti. 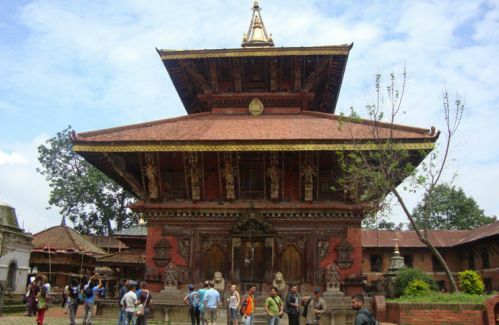 The 13th century old Indreshwor Mahadev Temple is an excellent example of Newari craftsmanship. The French project has been working actively for the restoration and the preservation. Day 01Drive from Kathmandu to Namobuddha, sightseeing around there, then hike to Panauti - drive back to KathmanduWe begin our day tour at 9 am after having breakfast. We drive to Panauti via Bhaktapur. It is about 32 km and takes one hour to reach there. It is scenic drive passing UNESCO World heritage site along with countryside. After exploring Panauti, we walk straight through the fertile valley then hike up leaving village through the beautiful rhododendron forest. The Namobuddha is a highly revered pilgrimage site where there is a cave, Tibetan monastery and a old stupa. After visiting, stupa, Tamang monastery, we further go to see Tibetan monastery then, we drive back to Kathmandu.